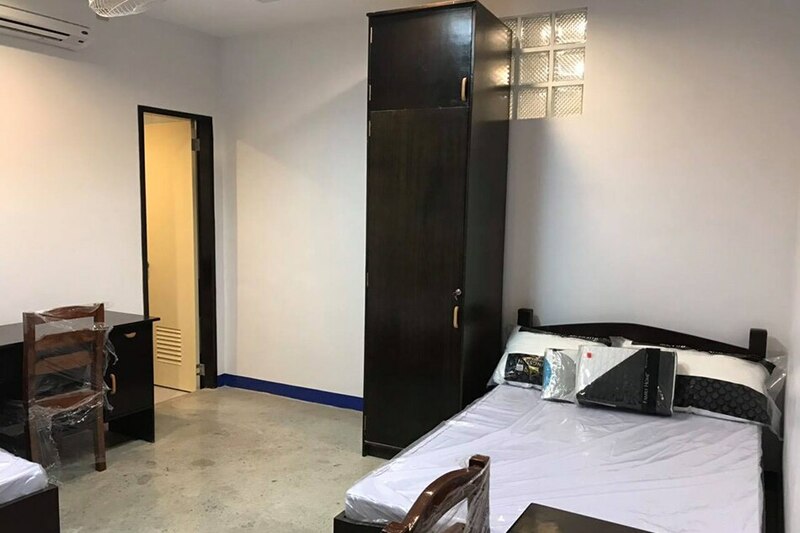 MANILA - The Philippines and US unveiled Monday a new maritime training facility that is expected to strengthen Manila's capability to patrol its waters. 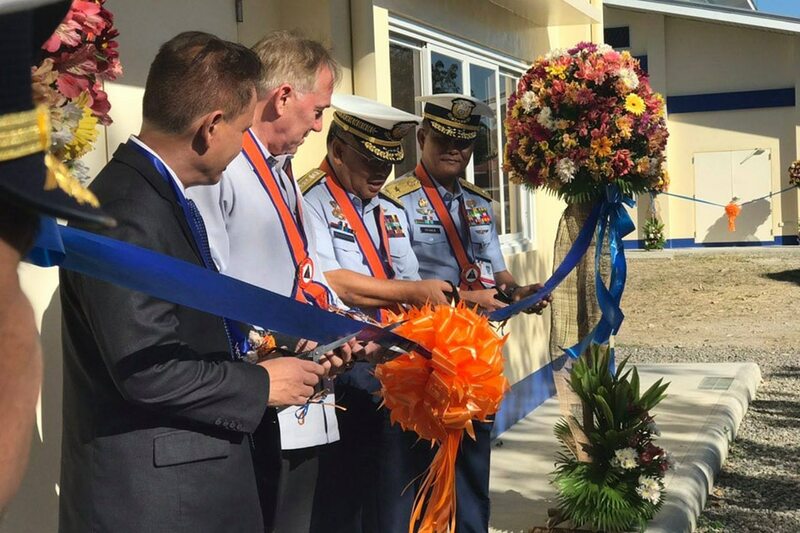 The new maritime training facility in Balagtas, Bulacan will offer courses that are "essential to ensuring that Philippine Coast Guard can maintain the highest possible effectiveness, patrol its waters, maintain domain awareness of its waters," said US Embassy Deputy Chief of Mission John Law. 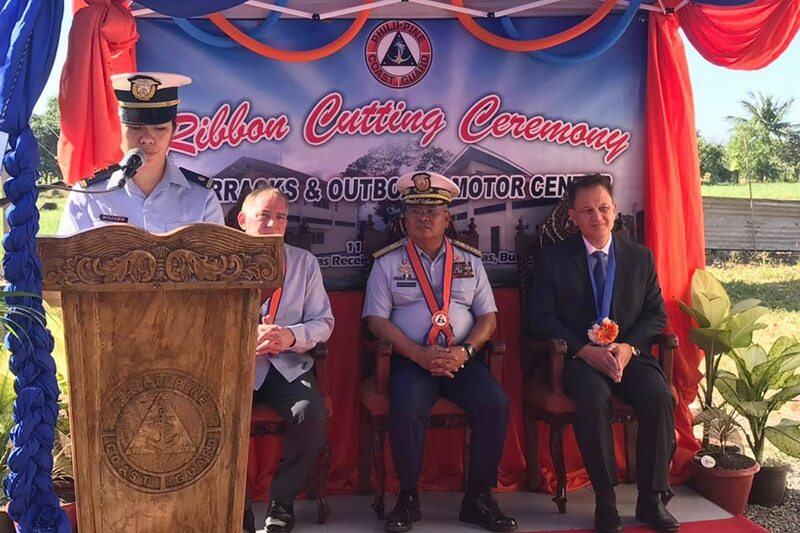 "That’s something that benefits the Philippines and as your ally, it benefits the United States as well so we’re very happy to be partnering with the Philippine Coast Guard on this initiative," he told reporters. 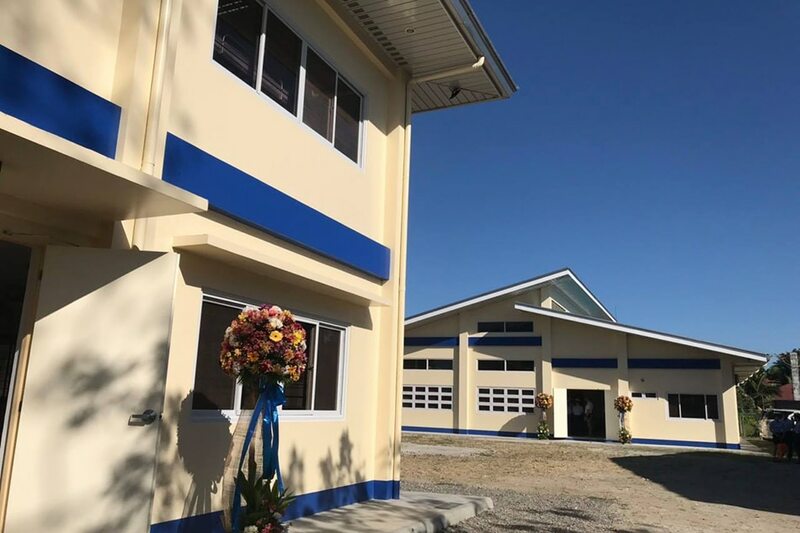 The P156-million facility called Outboard Motor Center of Excellence has a classroom, barracks and motor maintenance laboratory.